Mary, age 90, died peacefully on September 2nd, at the Hospice House surrounded by her family and love. 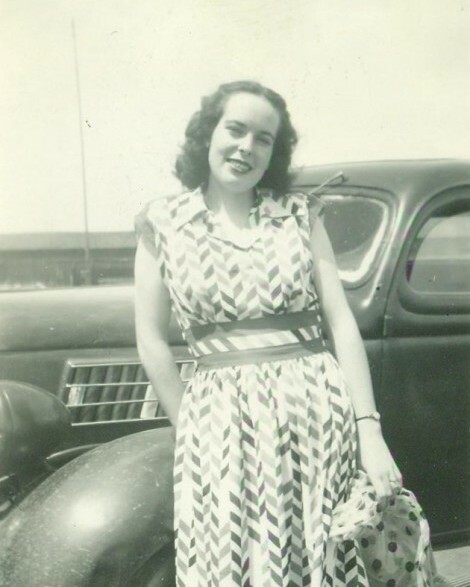 She had been a longtime resident of Spokane, born in Missoula and spending her early years on the Finn family ranch in Finn, Montana, before moving to Deer Lodge. Mary settled in Spokane in 1963 with her husband, Jack Miller, and their 3 children. 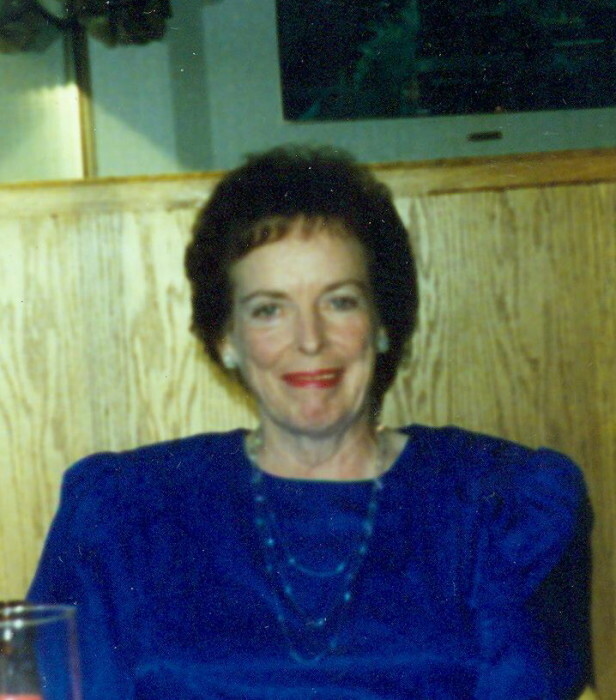 She was intensely proud of her Irish heritage and shared many good times with several friends and family at the Knights of Columbus Club, council #683. Mary was preceded in death by her son, Timothy, and her husbands, Jack Miller, Richard Elliot and Tom Lacy. She is survived by her sister, Donna, daughter, Mary Pat, son John Thomas (Vicky), step-son, Michael (Beverly) Lacy, grandchildren, Stephanie, Paddy, Nicholas (Malia) Mary Beth, Matthew (Melinda), Christopher (Susan), Marcia (Jackson), Jennifer, as well as numerous great-grandchildren. Mary’s funeral mass will be held Saturday, September 8th, at 12 noon at St. Peter’s Catholic Church, 3520 E. 18th, Spokane, Washington. Contributions may be made, in Mary’s name to the Hospice House and Catholic Charities.